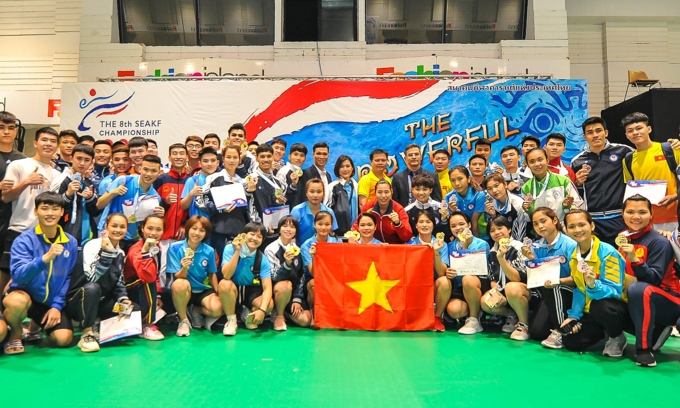 Nearly 300 badminton athletes from 18 countries and territories will take part in the Ciputra Hanoi - Yonex Sunrise Vietnam International Challenge on April 9-14 in Hanoi. 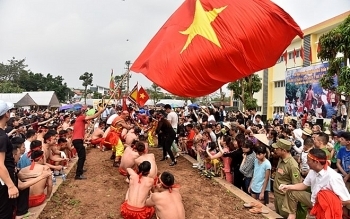 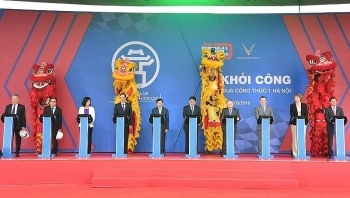 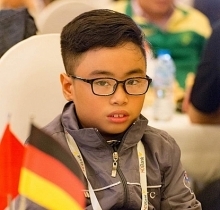 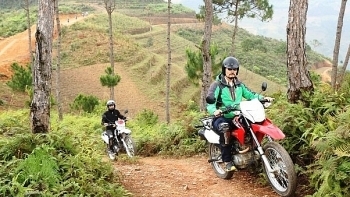 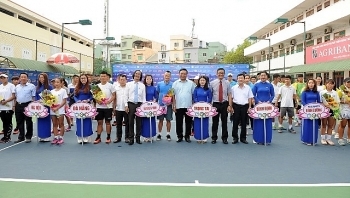 The first National Men's and Women's Tennis Championships (VTF Pro Tour 200-1) - Hung Thinh Cup 2019 opened in Quy Nhon city in the central coastal province of Binh Dinh on April 1, attracting 55 athletes from six teams, including many top Vietnamese tennis players. 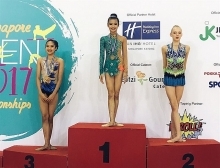 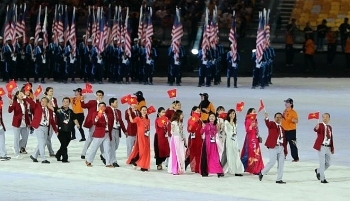 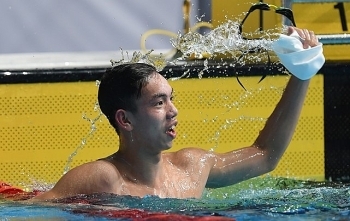 HCM City took the lead at the National Swimming Championships in Thừa Thiên Huế on Monday. 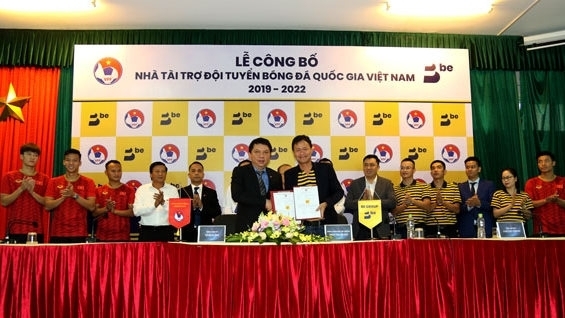 The Việt Nam Golf Association (VGA) and the Els Performance Golf Academy (EPGA) — the first international golf academy in Việt Nam — on Monday signed a co-operation agreement to promote golf among young people in Việt Nam. 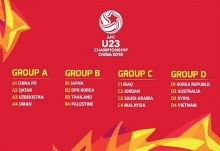 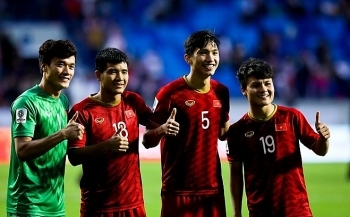 The Việt Nam Football Federation (VFF) is selling tickets for the AFC U23 Championship qualifiers online.